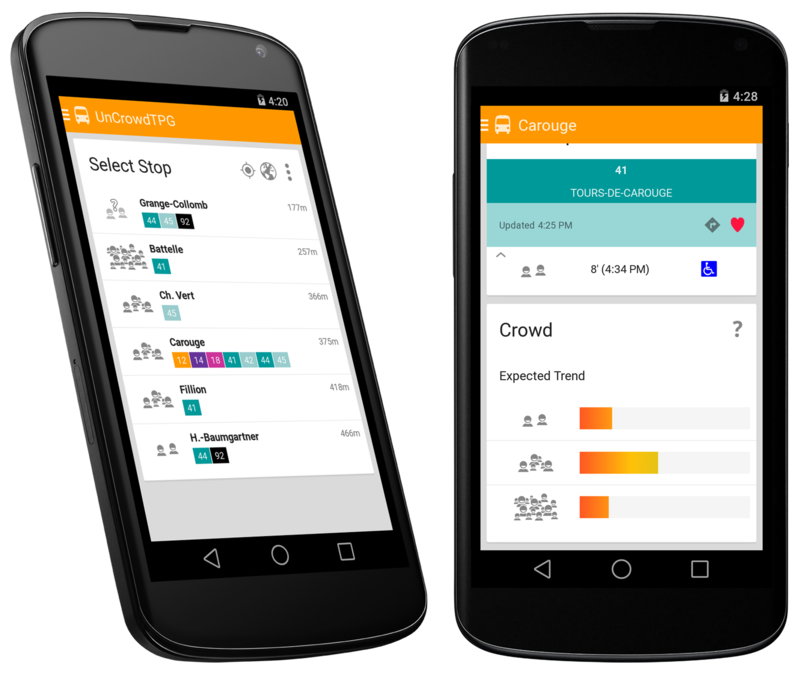 UnCrowd TPG combines real time bus and tram schedule with the real time crowd on the vehicles computed by our crowd model algorithm. 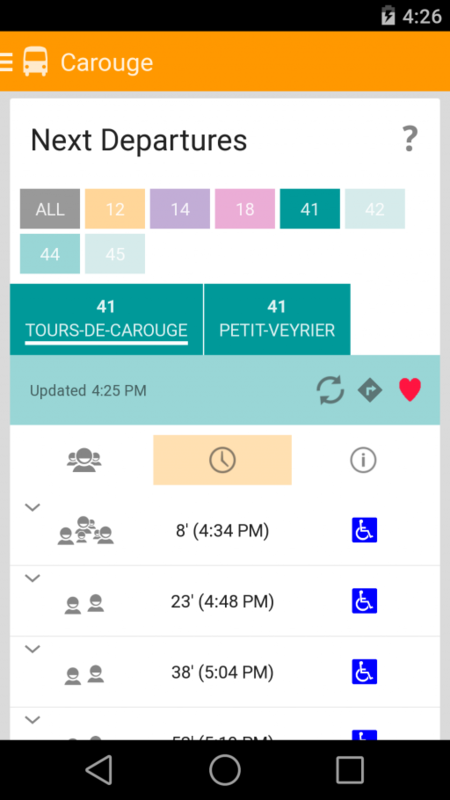 The mobile app gives commuters a complete real-time snapshot of what their trip will be like, and suggests the most comfortable and less crowded way to travel. 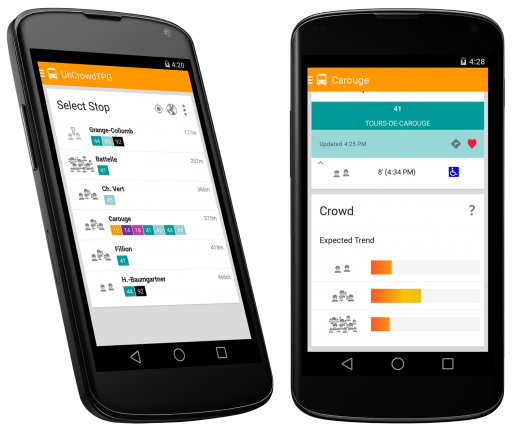 UnCrowd TPG is a project developed in collaboration with the Quality of Life group from the research Institute of Information Service Science! 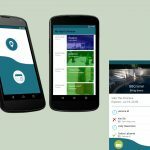 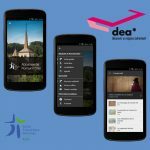 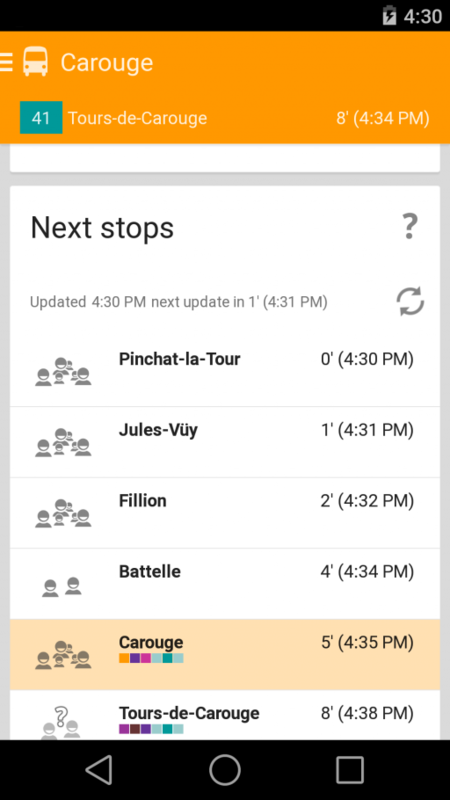 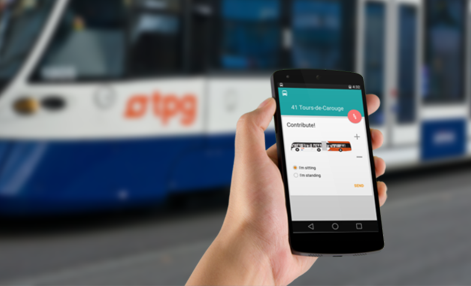 The project is also sponsored by Google Research and available for the users of Geneva public transport on Google Play.